"Preparing Heirs" discloses the surprising findings from the authors' research into the legacies of 3,250 wealthy families. 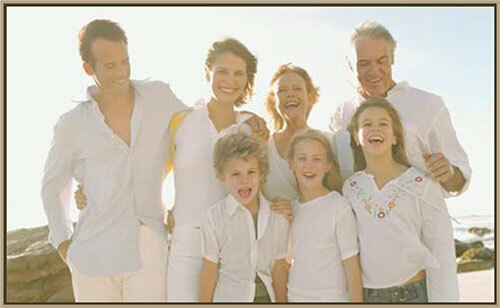 With extraordinary insight, they reveal what the relatively small number of successful families had in common-how they achieved and maintained family harmony, and ensured the smooth transition of their wealth to well-adjusted heirs. 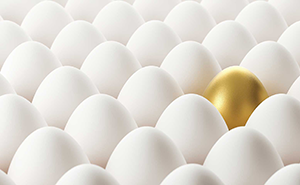 "Preparing Heirs" offers clear, concise, well-organized, and easy-to-follow instructions that will enable you to evaluate your plan for transitioning family wealth. 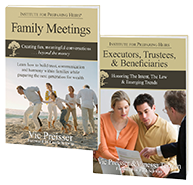 It addresses the major causes for the 70% failure rate in estate transitions, which lie within the family itself and are within the family's control. 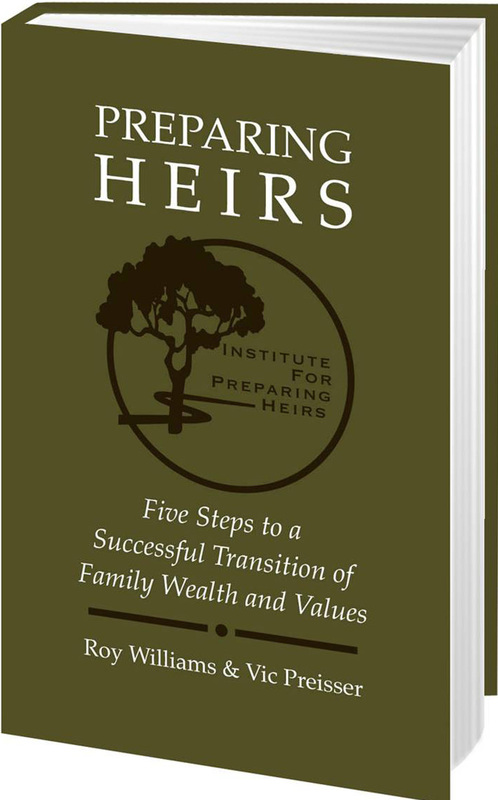 This book can help you develop a plan to transmit the family values underlying the accumulation of wealth and prepare your heirs to be good stewards and thoughtful administrators of that wealth.